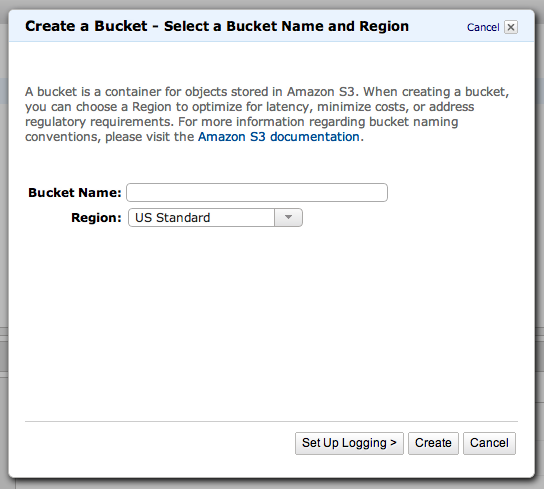 Using Amazon S3 to host your Django Static Files - Kristian Glass - Do I Smell Burning? It's essentially a cloud file store. You have a bucket. You create, read, update and delete files in that bucket. So, first things first, you’ll need django-storages for the STATICFILES_STORAGE class (see my previous article for the role of storages), and boto which is the (excellent) Python AWS library that the unsurprisingly-namedS3BotoStorage uses to communicate with S3. And there you have it. Hopefully you shouldn’t have any problems following this guide, but if you have any questions, issues, or feedback (always appreciated!) then please leave a comment, find me on IRC, or catch me on Twitter.